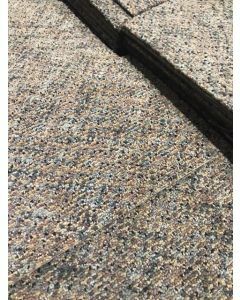 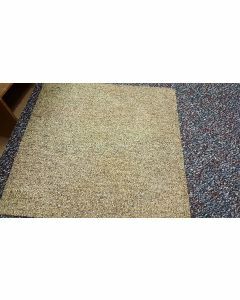 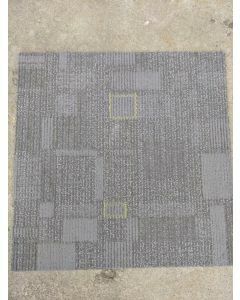 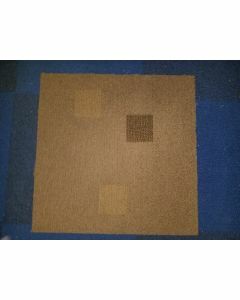 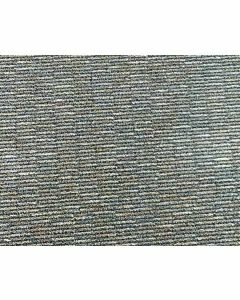 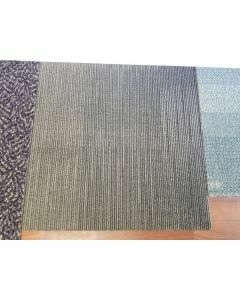 Previously Used Carpet Tiles in Excellent Condition. 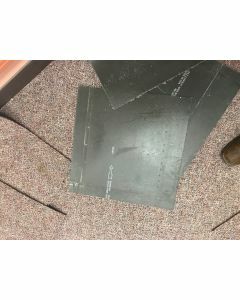 These are 2-3 years oid. 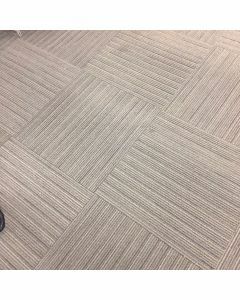 From a Low traffic area. 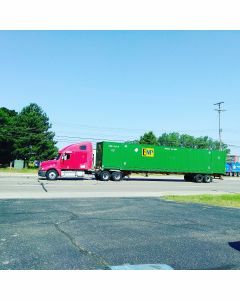 We recommend purchasing 2%-5% more than you need for backup.